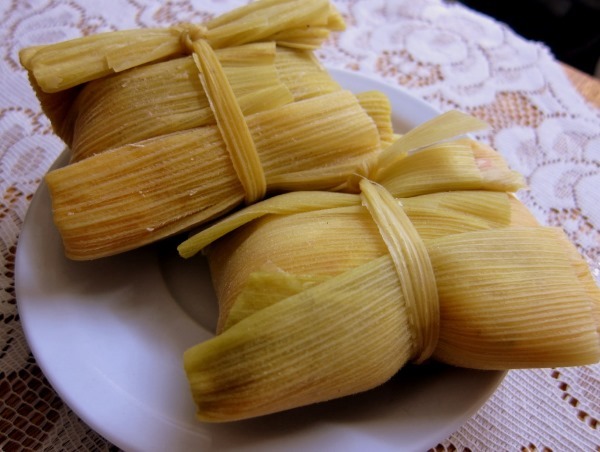 South American food is full of interesting and innovative flavours and textures; unfortunately for vegetarians this often includes A LOT of meat and fish. The good news is that the ingredients are all there: the continent has some of the best fruit and veg in the world – something often overlooked by omnivores who are busy tucking into their churrasco or cuy. Whilst refraining from meat consumption may mean you’ll be making a few foodie detours there’s still plenty of delicious meat-free food to be explored! The first thing to know about being a vegetarian in South America is how to get across the message that you don’t eat meat. This can sometimes be a battle in itself. Telling your waiter “Sin Carne” (No meat) or “Soy Vegetariano” (I’m vegetarian) is a good place to start but you may still be brought chicken, fish or even pork! If your explanation is falling on deaf ears then we find saying “yo no como animales” (I don’t eat animals) should do the trick. Are There Vegetarian Restaurants in South America? In most big cities and tourist destinations, even in meat-loving countries like Argentina, vegetarian food shouldn’t be too hard to come by. 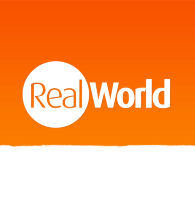 With a bit of patience and some research it’s relatively easy to find fully vegetarian restaurants and cafes. We keep our own up-to-date list of our tried and tested veggie faves so we’re always able to give you good advice, but there are some great resources available online as well, such as https://www.happycow.net/. If you’re still stuck – and in smaller places you unfortunately won’t find dedicated vegetarian restaurants – then the best thing to do is find some of the international restaurants which are geared up to offer vegetarian options. 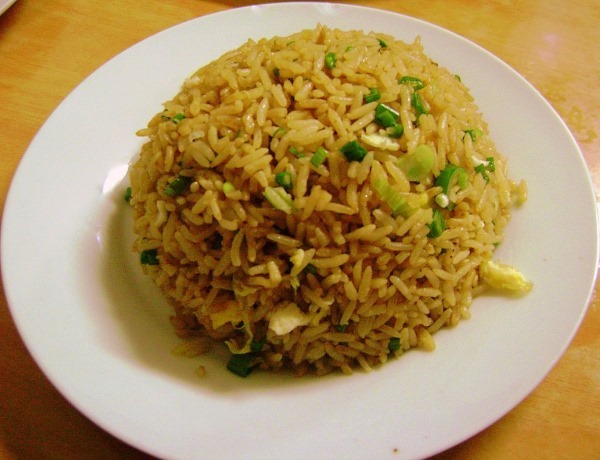 For example, vegetarians in Argentina or Chile might seek out Italian restaurants for veggie pizza and pasta, while those looking for vegetarian food in Peru and Bolivia will find the local chifa (Chinese restaurant) is always a good place to look for meat-free options, such as arroz chaufa (vegetable fried rice). 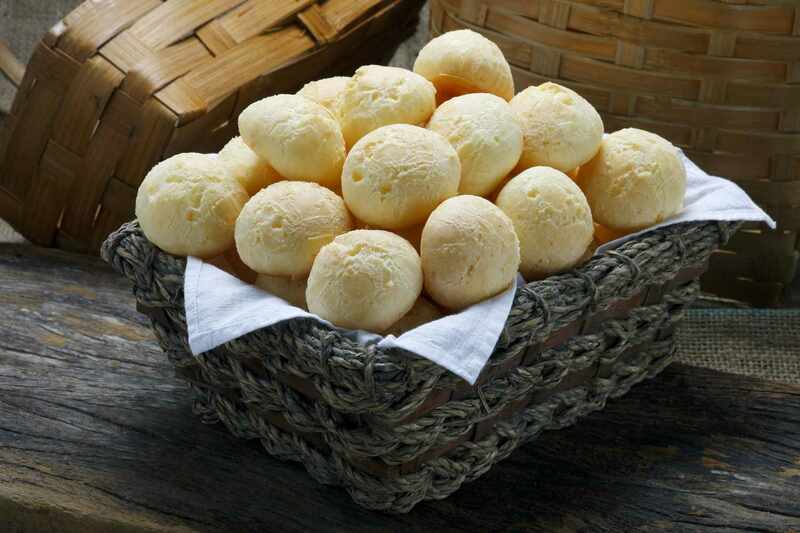 You can also find both of these in Brazil, but here a great option for vegetarians is to try one of the huge number of por quilo restaurants – basically huge buffets – so you can see exactly what you’re getting. There’s a huge variety of snacks available throughout the continent and many are vegetarian friendly. In Colombia arepas are the go-to dish: a soft corn pancake which is commonly filled with queso (cheese) or huevo (egg). Empanadas (called pasteis in Brazil) are easy to find in pretty much every South American country. These delicious stuffed pastries are best compared to a Cornish pasty and vegetarians can easily find the cheese stuffed variety. For those with a sweet tooth fruit filled empanadas are also common in many countries. Vegetarians in Chile might like to try the deep-fried disks of pumpkin called sopaipillas, while in Brazil the cheese dumplings called pão de queijo are served everywhere and are absolutely fantastic. The easiest and arguably most readily available option for a quick snack has to be South America’s bewilderingly vast array of fresh fruits! Throughout the continent fresh fruits are available on street corners, markets, cafes and restaurants. As well as having the standard supermarket fruits you’d find in Britain there are a mind boggling selection of tropical fruits as well. Trying all of these brightly coloured delights is a great way to spend an afternoon! And fortunately, being a vegetarian in South America doesn’t mean that you have to miss out on all the traditional dishes that make South American food so interesting. 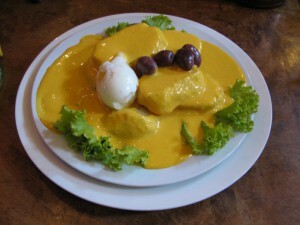 In every country there is at least one national dish which is meat-free. 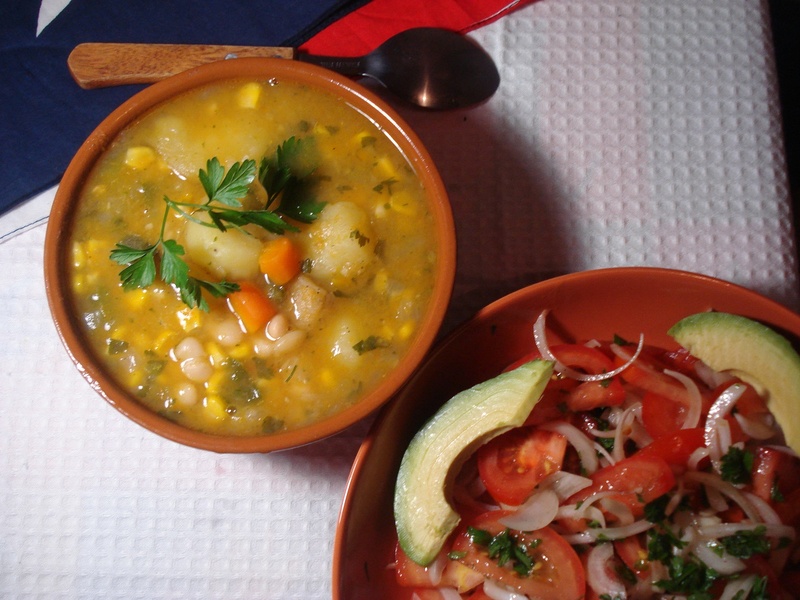 In Chile, the rich stew called porotos grandes which contains beans, corn and vegetables, simmered with basil is a Sunday lunch favourite, while in Peru vegetarian food can be found in dishes like papa a la huancaina (potatoes in a spicy cheese sauce) and the steamed corn cakes known as humitas, while many other traditional dishes such as rocoto relleno (stuffed Andean peppers) have been widely adapted to suit vegetarians. We’re obviously very used to accommodating vegetarians in South America, and we’ve certainly not found being vegetarian any obstacle to enjoying your holiday. With a growing number of dedicated vegetarian restaurants and cafes across the continent and a bit of preparation, you can make sure that the food is something to enjoy on your South America holidays rather than a barrier to be overcome.